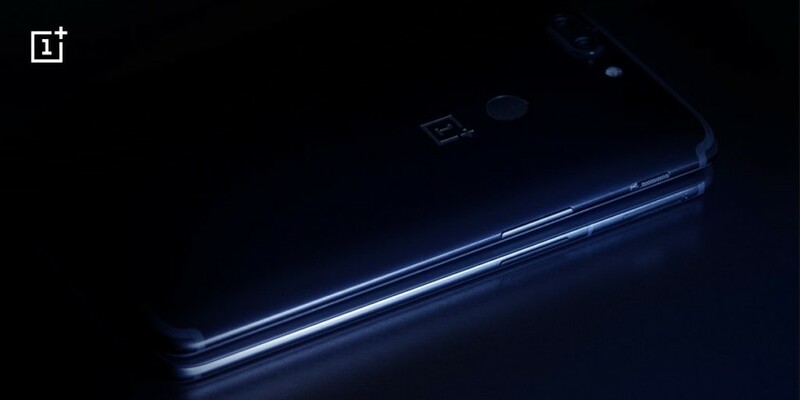 OnePlus CEO has shared images on Chinese social media that were apparently taken on a OnePlus 6. Very little can be gleaned from the images, although the early results look impressive. The OnePlus 6 is expected to feature a dual-lens 16MP and 20MP camera combo. The OnePlus 6 hype train is at full speed, as the company sheds light on various features ahead of launch. Now, OnePlus CEO Pete Lau has jumped on board by sharing a sextet of photos on Weibo (via Android Central). The pictures, taken in Stanford, California, were apparently shot on the OnePlus 6. It’s tough to actually tell whether the camera is fantastic based off of these few sample shots, especially as these are all taken during the day as opposed to challenging night-time scenes. Then there’s the fact that these are taken from Weibo, which heavily compresses images before uploading. Nevertheless, a tentative look at the OnePlus 6 samples does show some solid dynamic range, clean edges and encouraging portrait (or is it just macro?) results. The same could probably be said for rival flagship cameras, as the difference in quality between them isn’t as pronounced as in previous years. The upcoming flagship will reportedly offer a Snapdragon 845 chipset, 8GB of RAM and 256GB of storage. A recent tease also suggests that the OnePlus 6 will offer water or splash resistance of some kind. Probably the most divisive feature on the new phone will be the display notch, but OnePlus will let users black it out via a software toggle.